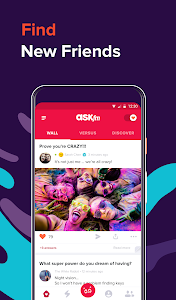 We have worked hard on making your app run better than ever. 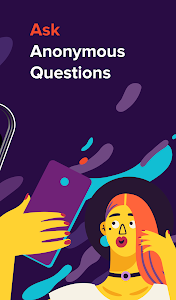 Be sure to check it out by landing some tricky questions! 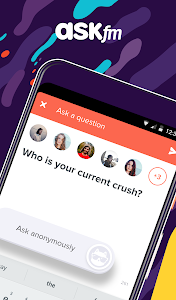 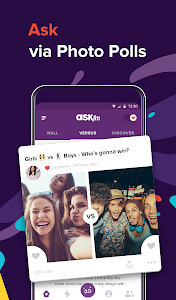 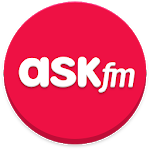 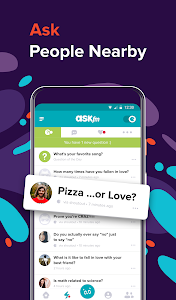 Similar to "ASKfm - Ask Me Anonymous Questions"